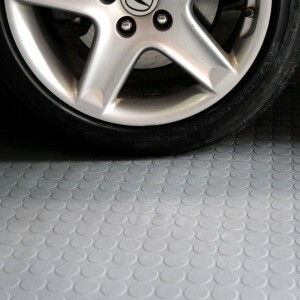 Designed to work with the Proslat PVC slatwall, this tire rack is a well-engineered solution to keep your seasonal tires off the floor and easy to access when you need them. Limited quantity available. This item cannot be ordered online, and ships within Canada only. Please contact us with your inquiry.